Love CBD oil is a CBD brand that sells CBD made from cannabis flowers. Their products have some of the highest terpene content which helps achieve the entourage effect. Terpenes are the compounds in cannabis plants that give them an amazing aroma. They also are responsible for helping maximize the positive effects of CBD on the mind and body. The brand is based out of the UK and their products are both safe and legal. Currently, Love CBD only ships to Europe. If you're here for a Love CBD discount code you can find them to the right. If you're looking for Love CBD reviews please scroll to the bottom of this page. The entourage oil spray comes in strengths of 800mg, 1400mg, and 2000mg. The 800mg costs £48.99 and come in a 20ml bottle. It contains cannabis extract that is a mix of different strains of cannabis and olive oil. The different strains give this oil a unique mix of different cannabinoids and terpenes that create the entourage effect. It offers 6.4mg of CBD per spray. This oil is easy to use; you just spray under the tongue and wait for it to dissolve. It is also vegan and lactose friendly. 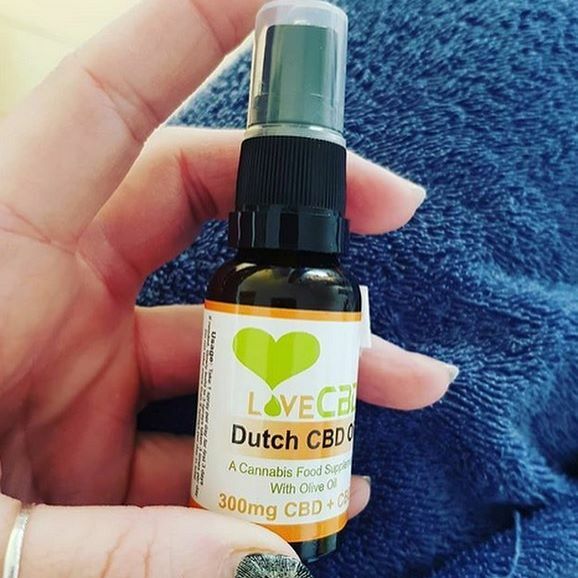 The Dutch CBD oil spray is a unique product that is created from hemp that is purely sourced from the Netherlands. It has three concentrations: 150mg, 300mg and 500mg. 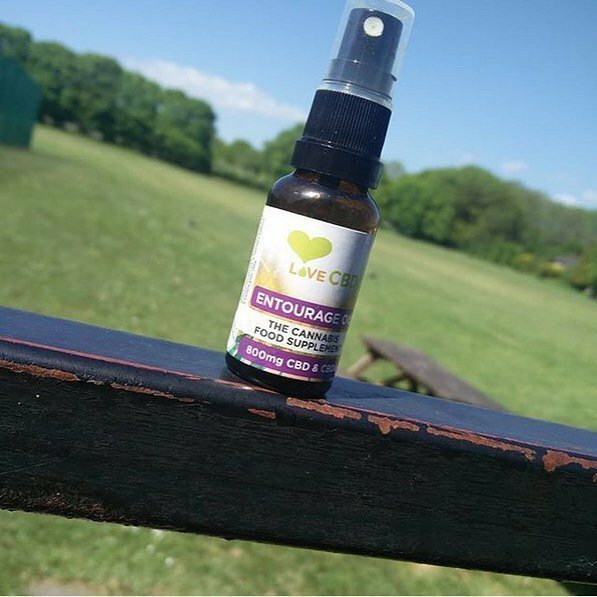 The 150mg spray costs £12.99, but it is cheaper to buy the higher concentrations in the long run. This oil is as natural as it gets, being organically grown and containing no additional flavorings or dyes. The suggested dosage is one spray twice a day. The oil is for oral use only and should not be vaporized. 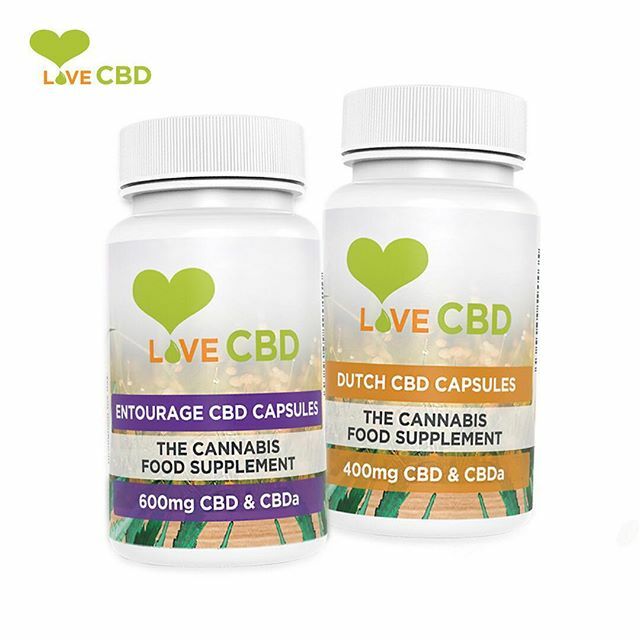 Similar to the tinctures, Love CBD offers both entourage and Dutch CBD capsules. The entourage capsules are vegan with no gelatin added. These capsules are made from hemp extract that has a mix of cannabinoids and terpenes that potentiate its healing properties. The hemp extract is mixed in coconut oil to increase its absorbability. The Dutch capsules are made from hemp extract sourced from Holland. 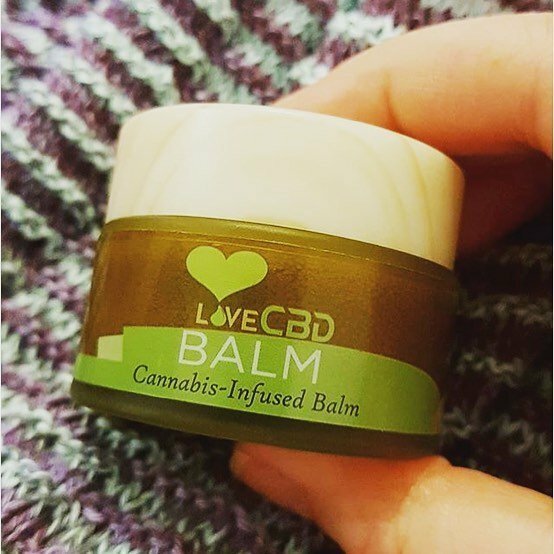 Love CBD offers CBD balm in strengths of 100mg, 300mg, and 1000mg. These balms are multipurpose skin supplements containing coconut oil, shea butter, Theobroma cacao, grape seed oil, rosemary, vanilla planifolia, and beta-caryophyllene. All these compounds add to the therapeutic benefits CBD and help in healing and rejuvenating the skin. The balm is applied topically on affected areas such as inflamed or itchy zones. Love CBD offers indica and sativa specific e-liquid. They both come in the strength of 250mg of CBD per bottle. The sativa costs £19.99 and is infused with sativa terpenes. You can use our Love CBD discount code to knock off 15% on the price. It is intended for vaping only. The indica is infused with indica terpenes and costs the same amount. Sativa strains tend to be more uplifting and invigorating than indica strains.